We have tons of success stories that our families love to share. 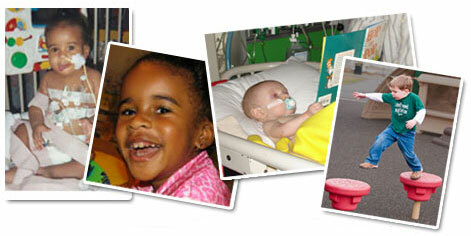 Our donors help give kids like Olivia and Ian (both pictured above) happy, healthy childhoods. We receive gifts from people in the Washington area and around the country. Many donors are eager to share what inspired them to give, and what makes the nurses and doctors at Children's National so extraordinary.